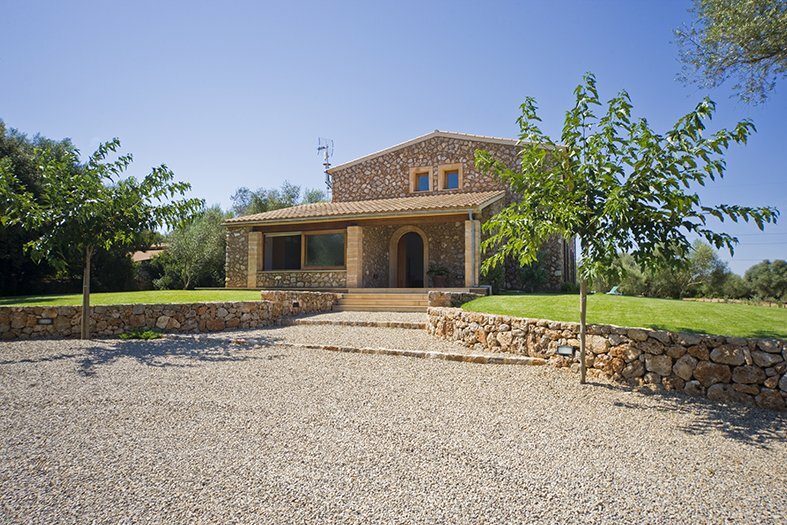 Casa Oliva is situated between the two small towns of Llubi & Sineu. Llubi is a small idyllic village in the centre of the island with approximately 2200 inhabitants. Here you can spend the day walking around, visiting some of the small shops and in the evening visit one of the restaurants or bars. 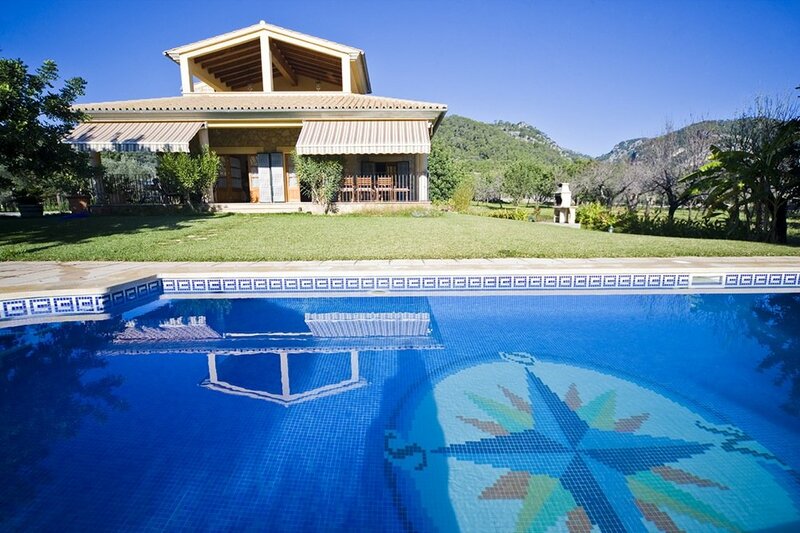 The house is situated on a large plot of 15 000 m2. In the garden there is a private pool with sundeck surround by lawn. The 200 m2 large house can accommodate 8 people. There are 4 bedrooms with air conditioning and 3 bathrooms. The living-dining area overlooks the garden and pool. The fully equipped kitchen has direct access to the covered terrace next to the pool. The house has Internet, and for the colder days there is central heating. Because of the large garden this is a wonderful home for families with children. The beach is only 15 km away.